UK: Sandwich packaging to be hit with 15p tax. 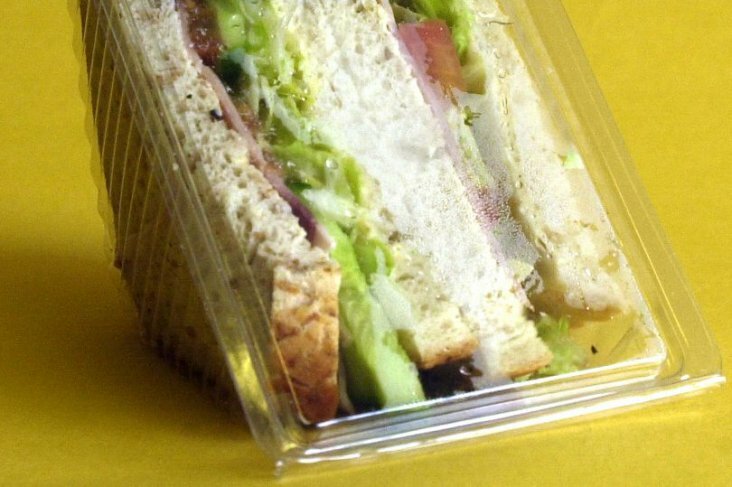 According to an article on MIRROR.co.uk sandwich packaging is to be targeted by a new tax in a bid to cut down on waste. The move, set to add 15p to prices, could be introduced by Environment Secretary Michael Gove as early as this week. 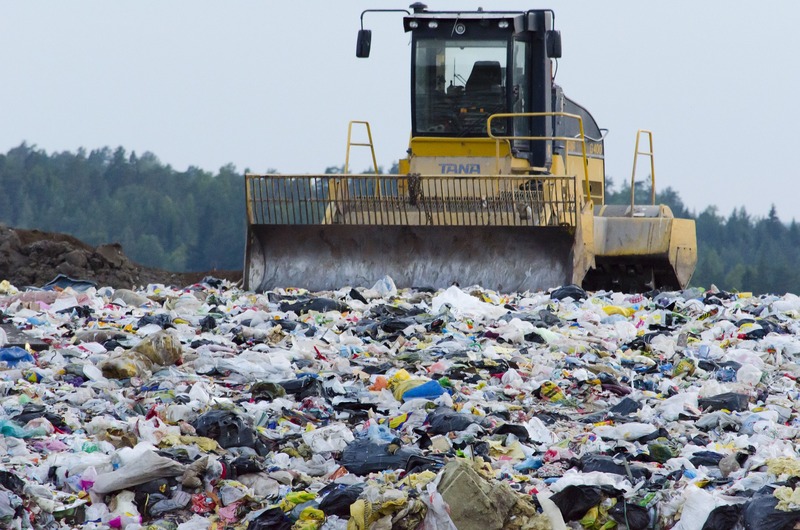 He wants to recoup the cost of dealing with packs where cardboard is glued to a plastic window, making them impossible to recycle.